'Baba' masks form part of a full-body costume that is used during initiations. 'Yau-baba' masks are used in communal and private 'yam scenes' – displayed in the secret room of the yam-storage house together with 'urungwall figures' – to promote the growth of yams. They may also be shown together with shell rings in a private yam scene. A 'yau-baba' usually has its own name and is also linked to success in hunting pigs. 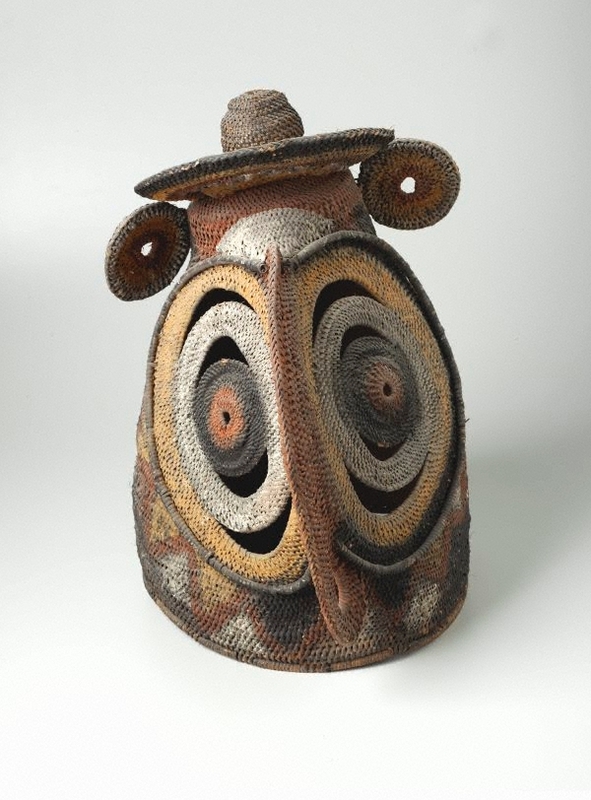 The pigments used on woven 'baba' or 'yau-baba' masks, 'urungwall' figures and 'bai' paintings are sourced from natural ochres and paints. Colours are believed to have magical properties if used with spells or mixed with certain ingredients. 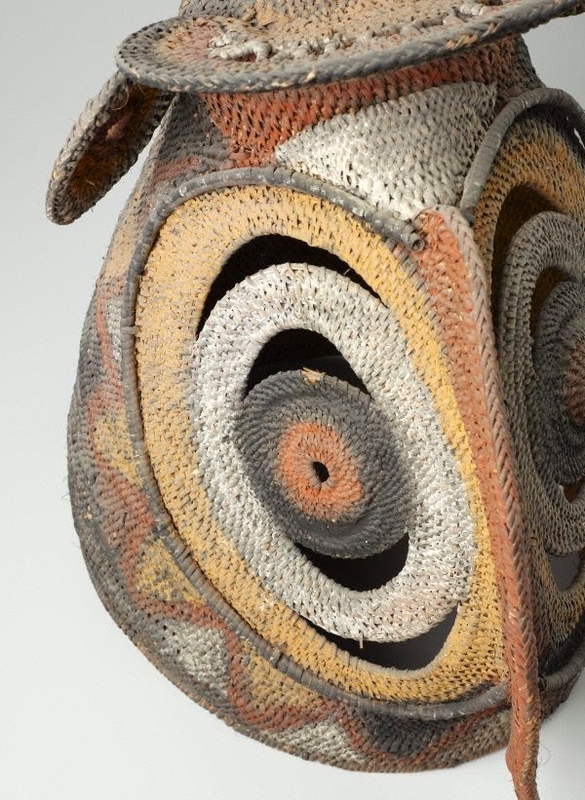 Natalie Wilson, Hunting the collectors: Pacific collections in Australian museums, art galleries and archives , '(Works of) paradise and yet: Stanley Gordon Moriarty, Tony Tuckson and the collection of Oceanic Art at the Art Gallery of New South Wales', pg. 221-241, Newcastle upon Tyne, 2007, 233.